Don’t have enough funds to purchase what your church needs for new furniture right now? At Born Again Pews, we don’t think this should stop your church from being able to serve the Lord by spreading the Word and that’s why we have a financing partner. We work with Hampton Ridge Financial to help churches that wouldn’t otherwise be able to afford church pews and other church furniture finance a purchase of new church equipment. And with Born Again Pew’s affordable prices, your church’s needs can be filled cost effectively. Capital campaigns can take months or even years to gather enough funds to put cash down for an investment in new church furniture. In most cases, churches can get creative raising money, but it can still take some time. When your church pews are falling apart and aren’t serving your congregation any longer, it can be a make or break situation. 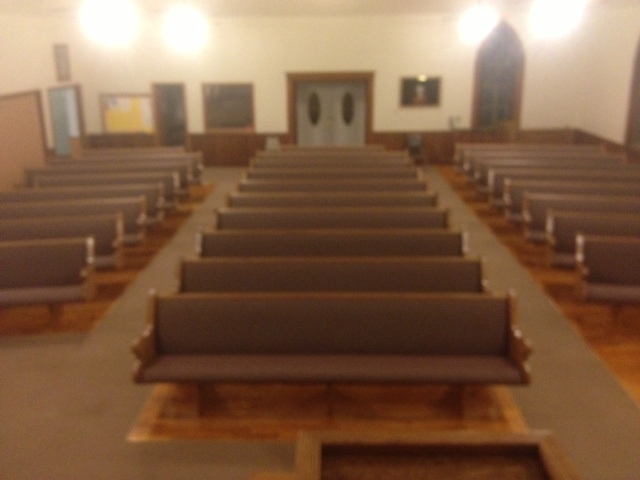 If you keep waiting months to replace your pews, your congregation might get completely fed up and move on. The same can be said if you’re pushing too hard on a capital campaign during a short period of time to raise funds quickly. Instead, financing options give you the ability to fill you church’s need almost immediately and extend your fundraising period to a much longer timeframe. The longer you have to fundraise, the more likely you are to be successful without alienating your community members by asking for too much at once. Financing options do have some requirements, though they’re relatively easy for most churches to meet. New startup churches which have trouble getting financing from other lenders also have plenty of options with our partners at Hampton Ridge Financial so don’t be hesitant if you’re a new church. Leasing is also another great option for churches that are unsure about financing options and new equipment purchases. 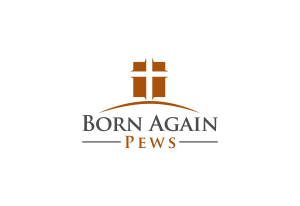 Be sure to check out the Born Again Pews page about financing for more information.